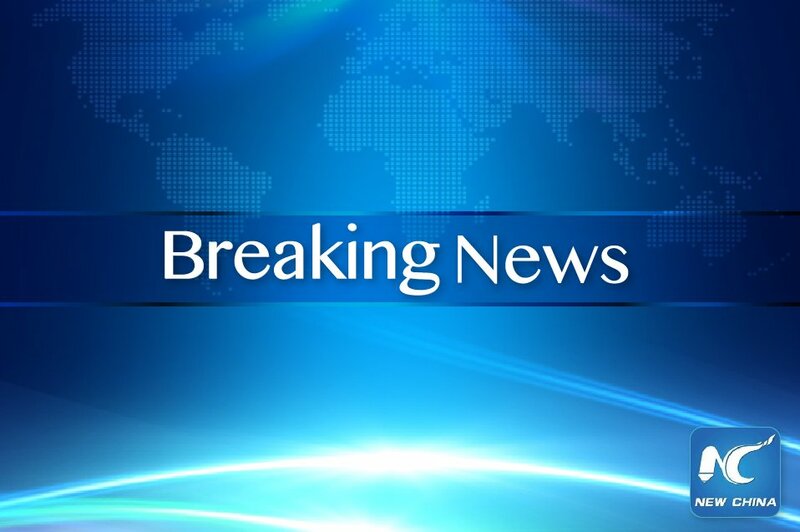 Iaf sources: at 0330 hours on 26th february a group of mirage 2000 indian fighter jets struck a major terrorist camp across the loc and completely destroyed it. 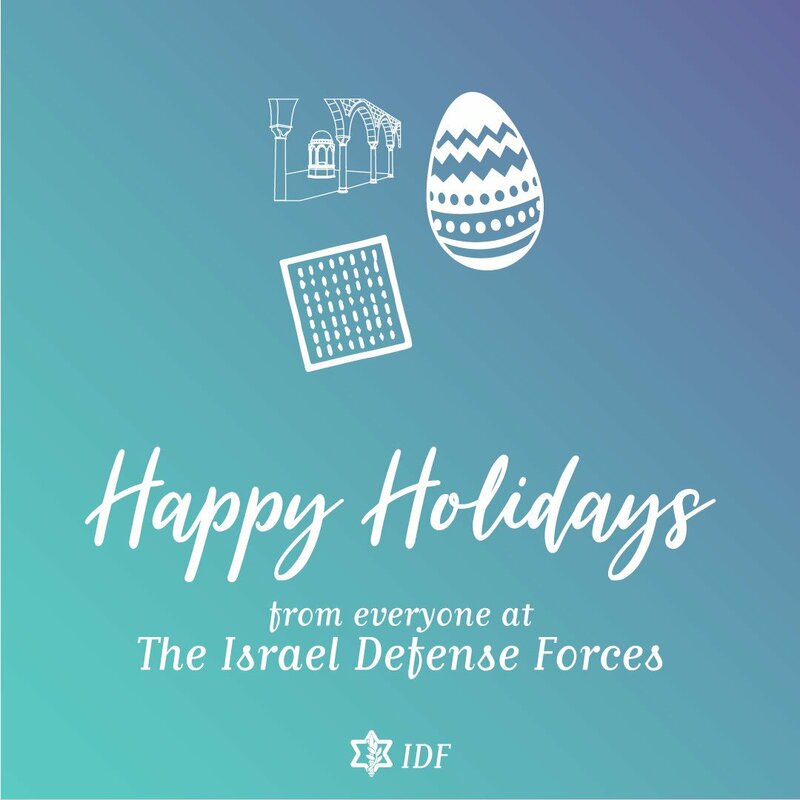 It’s going to be a week of celebrations here in the IDF as our Jewish soldiers celebrate #Passover, our Christian soldiers celebrate #Easter, and our #Druze soldiers celebrate the holiday of the Prophet Shuaib. Happy Holidays to all!